Some interpret this to mean "do not drink intoxicating substances." I think about all the things that cloud my mind. Sometimes it is "getting and spending, we lay waste our powers... little we see in nature that is ours" (Wordsworth). So the problem isn't just drinking, but continually how I divert myself from the moment. Once we attach ourselves to a position (i.e. 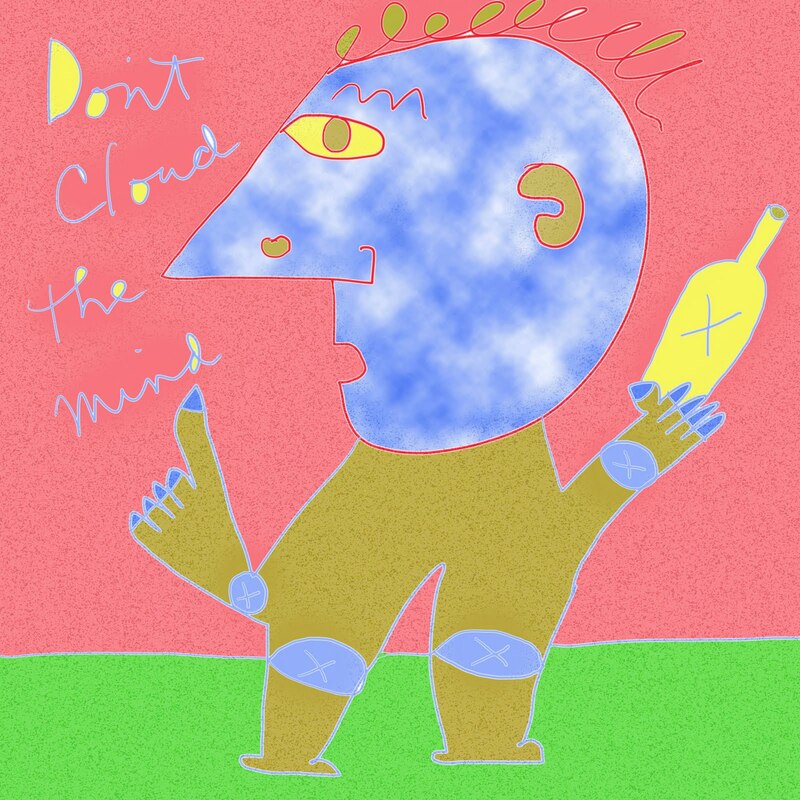 Republican or Democrat) we cloud the mind. We argue for or against this or that. We can not see clearly for we have to reject what doesn't support our view and accept what does. My father said, "you can never move too slowly." Perhaps he was saying something similar. I'm noticing that I have less of a desire to move quickly since I've been sitting. My son was surprised that I could wait for him for hours sitting in a car while he was photographing. I just would stare out the window and watch the light change. It is hard enough to proceed clearly. Do we need substances that make it even harder?